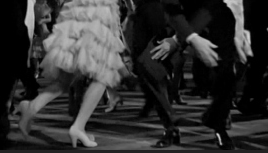 Continuing with our celebration of dance in the movies...Can you guess the owners of these famous gams? 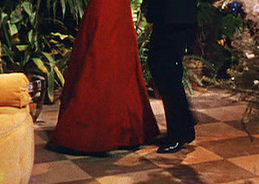 Bonus - Name the movie in which they are dancing. Note ~ The above pairs are linked by a theme.